Home > News > Get back to nature with Wairarapa-based Gardien and their new clinic. Get back to nature with Wairarapa-based Gardien and their new clinic. Wairarapa-based naturopath Anita Baker from Gardien is on a mission. That mission is to provide everyone with affordable, accessible, natural and holistic healthcare and services, which is signaled by the opening of her second store, The Wairarapa Natural Health Clinic, in Carterton this Saturday at 1pm. The opening of her new clinic is a joint venture with fellow naturopath Nicola Raynor. Coming to bless The Wairarapa Natural Health Clinic at the opening is the General Manager of Ngati-Kahungunu ki Wairarapa. Carterton Mayor John Booth will also be in attendance. You can find the store at 429 High Street South, Carterton where everyone is welcome to attend the opening ceremony and ribbon cutting. “We want to be the best in effective therapeutic health and wellness clinic in the region,” says Anita. Anita Baker is a not only an expert naturopath but she is also a registered nurse, internationally qualified beautician and massage therapist. It was during her time as a nurse, where she struggled with the constant bombardment of harsh chemical and topical creams that were being prescribed every day. Her concern led her to undertake and complete a herbal diploma in 2006. “Since then my world has never been the same. I felt like a “light bulb” had come on and things were so much clearer!” comments Anita. Since then Anita hasn’t looked back, launching her business enterprise Gardien Health & Wellness Clinic in December 2012. Also on the team is Anita’s husband, Tony, who is a professionally trained therapeutic and sports massage therapist, and has built a busy massage practice ranging from relaxation through to deep tissue massage. Gardien helps people to sustain a healthy lifestyle with the optimum balance of vitamins and minerals. 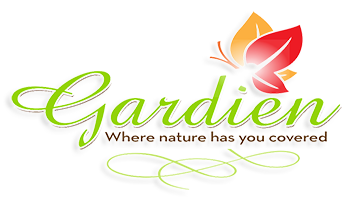 Gardien has a 100% natural skin care range. “Most other skin care ranges say they’re natural but then they add a chemical preservative whereas we use a totally natural preservative,” advises Anita. 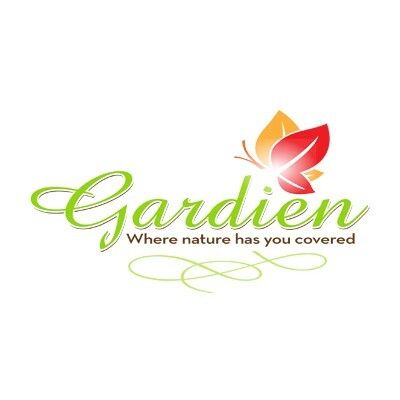 Gardien genuinely care about their clients which you can see evident in their all natural range of products. “I believe your skin should not have harsh chemicals on it which ultimately get absorbed and can travel to your precious organs. Your skin should be nourished and maintained daily with top quality, natural, chemical-free products, says Anita. “Our focus in on natural medicine i.e. ‘old medicine’ backed by modern clinically based practices, which society is currently once again embracing as many turn away from the allopathic type treatment regimes,” she says. Gardien also offer beauty therapy such as hot rocks massage, pregnancy massage, facials, manicures and flower essence consultation which will not only leaving you looking good but feeling good as well. With a belief in honesty, integrity, education and teaching people how to stay well, it’s easy to see why Gardien is quickly becoming the favourite for anyone who wants a totally natural approach to life.